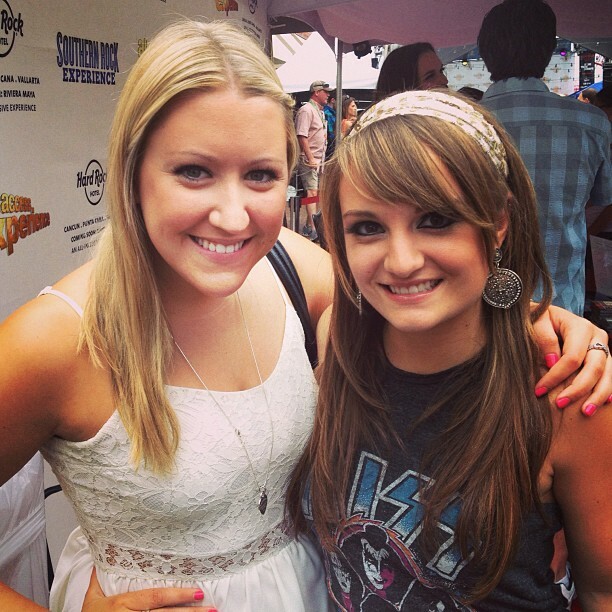 While down in Nashville for the CMA Fan Fest, CMJ’s Patrice Whiffen has a chance to catch up with country music newcomer and singer/songwriter, Rachele Lynae! 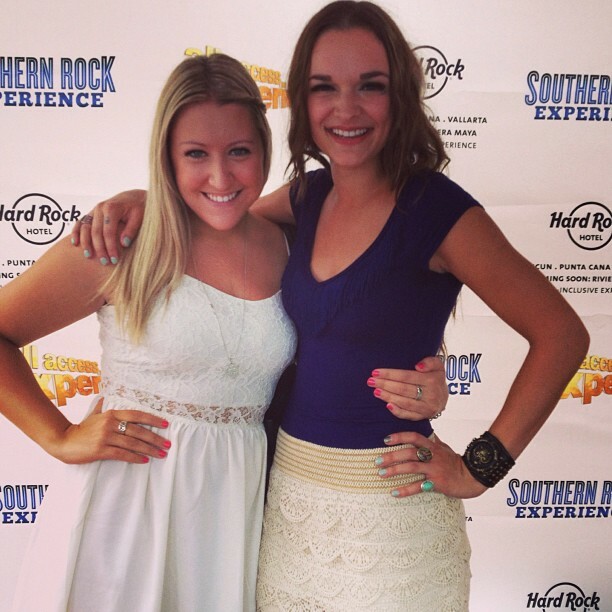 Rachele talks about her CMA Fan Fest experience, what it’s like to work with Country Great, Jamie O’Neal, and her sassy new single, “Fishing for Something,” that has everyone singing along. 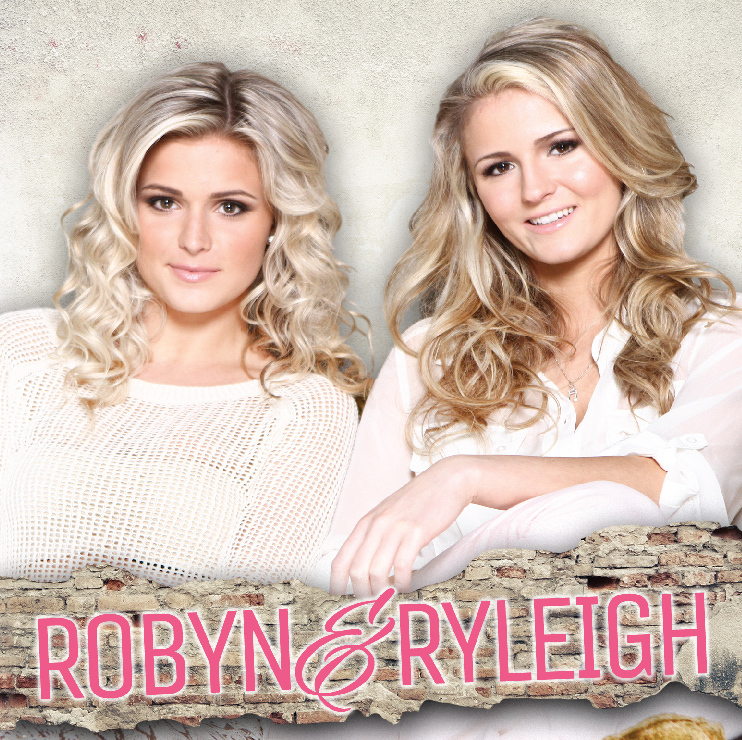 Introducing West-Coast Canadian Country Duo, Robyn & Ryleigh! CMJ’s Patrice Whiffen had a chance to catch up with one of our featured artists, Hannah Bethel, while in Nashville for the CMA Fan Fest! Hannah tells us about her songwriting endeavours, her upcoming music video and her performance at the Hard Rock Stage on Lower Broadway during CMA Week! 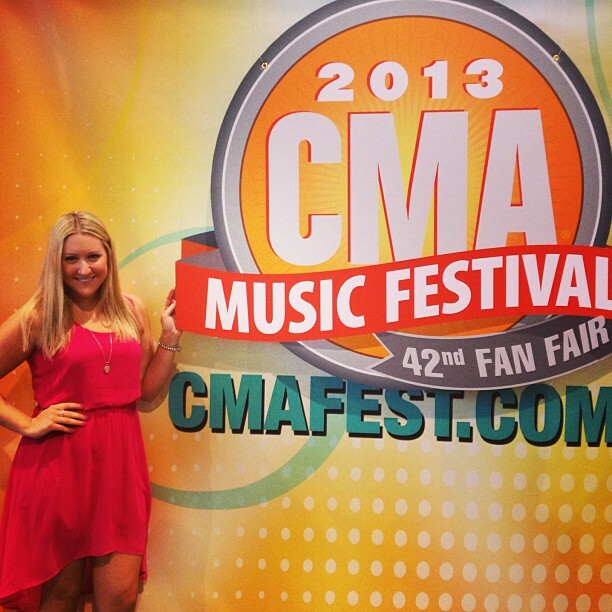 We’re a few days early with Patrice’s Pick this week because Patrice will be in Nashville covering the CMA Fan Fest! 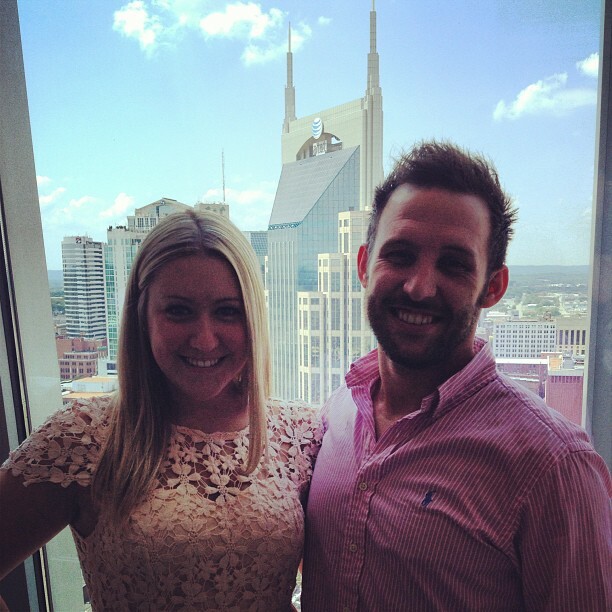 Be sure to follow us on Twitter and Facebook to get up to the minute information and coverage from Music City. 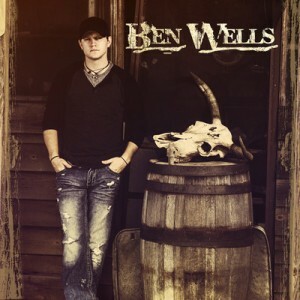 CMJ’s Patrice Whiffen had a chance to ‘Get Down’ with country music artist, Ben Wells! 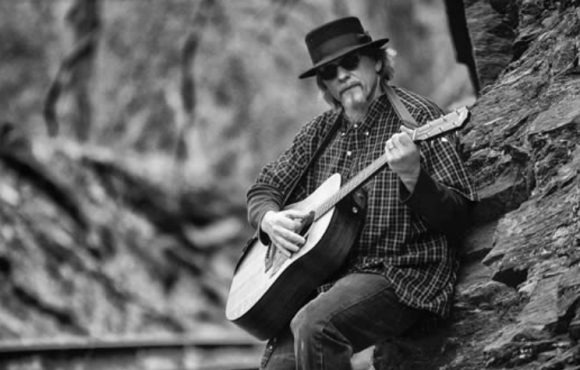 Ben tells us about his rock/country sound, his favourite songs to perform live, and the advice he got from Brantley Gilbert. Check out the exclusive interview with CMJ’s Patrice Whiffen, here!